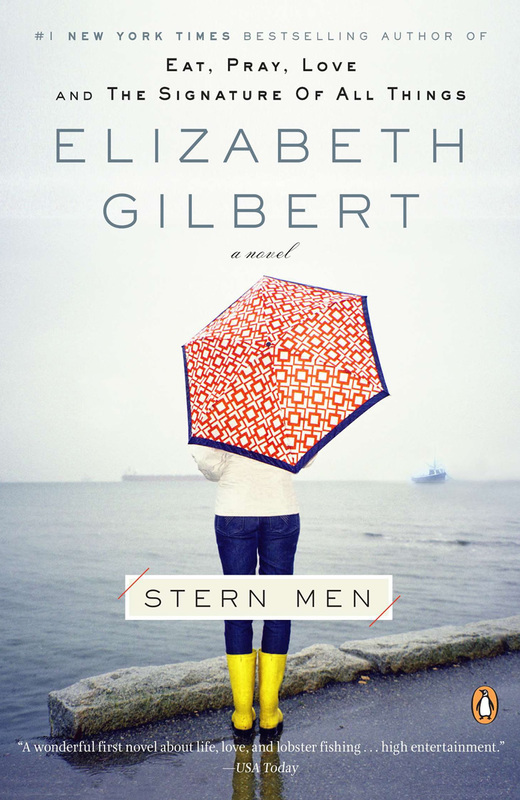 In 2000, Elizabeth Gilbert’s Stern Men debuted to phenomenal critical attention. Now, Penguin is publishing a new edition of Gilbert’s wise and charming novel for the millions of readers who devoured Eat, Pray, Love and remain hungry for more. Off the coast of Maine, Ruth Thomas is born into a feud fought for generations by two groups of local lobstermen over fishing rights for the waters that lie between their respective islands. At eighteen, she has returned from boarding school-smart as a whip, feisty, and irredeemably unromantic-determined to throw over her education and join the “stern men”working the lobster boats. Gilbert utterly captures the American spirit through an unforgettable heroine who is destined for greatness-and love-despite herself.